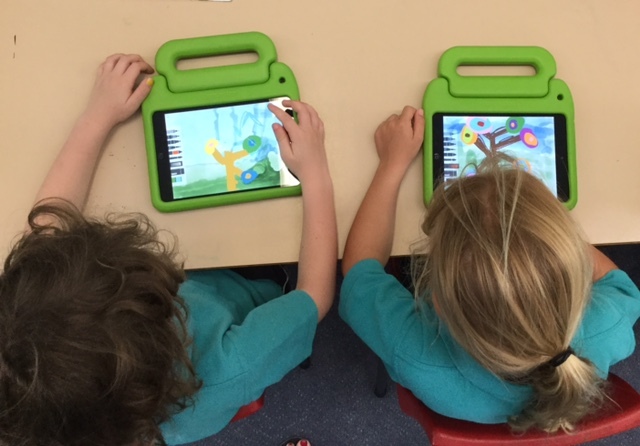 Great day working with students and staff at Mullaway Public School today creating artworks and iBooks. 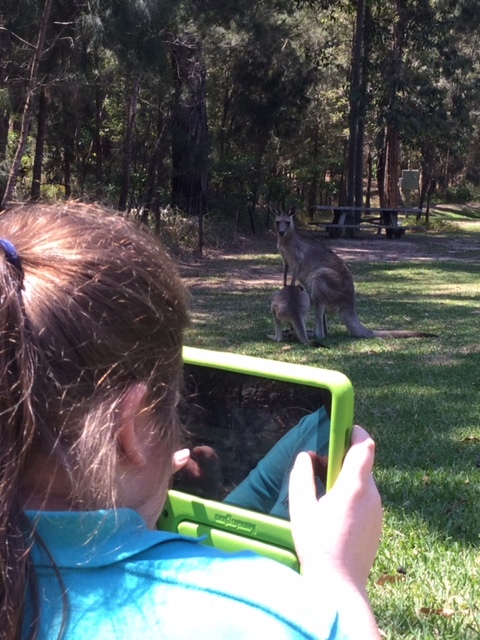 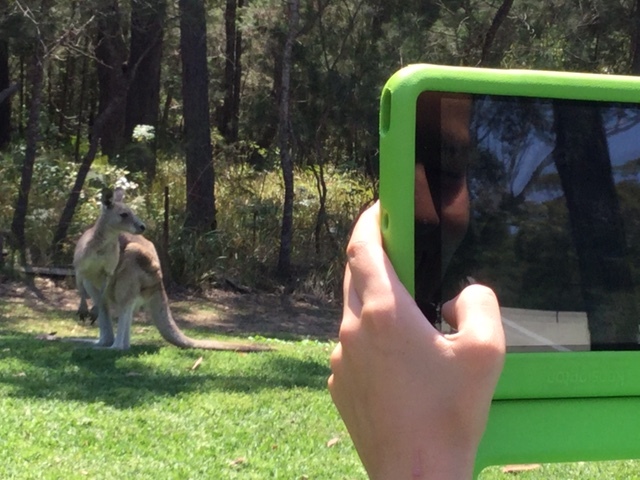 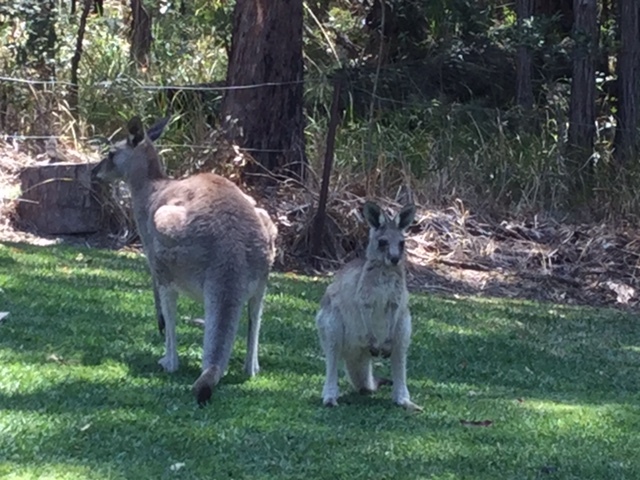 With kangaroos right outside the classrooms, there were plenty of photo opportunities for their iBook creations. 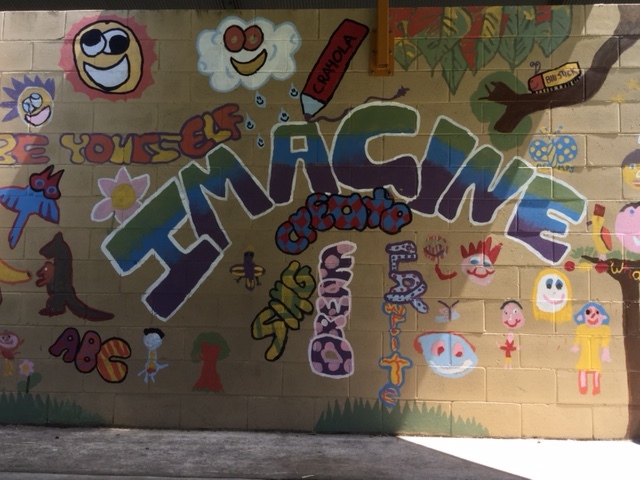 What a beautiful school setting!